everyone is ready; the waiting begins. 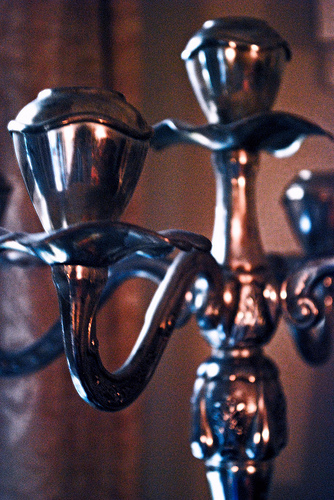 perched in the sterling candlesticks. stand ready; the chicken calls. lesson plans she will gladly give to recent English teachers. Contact her at rubita7@sbcglobal.net. Terrific! I see a new career ahead for you. So much is evoked with so few words; the distant and magical memories, the desolate present without the rituals of your mother that never fit your life. I didn’t know you had taught i all those countries either. It’s been a long time. Appreciate your comments on my poem. What a lovely poem. The last stanza really packs an emotional punch, after having set a tranquil domestic scene. Intriguing take on this challenge. I for 1 have observed countless twists on this and can commonly spot the holes in the arguement about the other hand, on this occasion I belelive your writing is this kind of that anybody need to have be in agreement with this. Thank you for sharing it with us. You’ve wrote a very excellent article. If it’s ok with you, I would like to ask permission to use your article as it fits to my obstruction. I will be glad to negotiate to pay you or hire you for this.